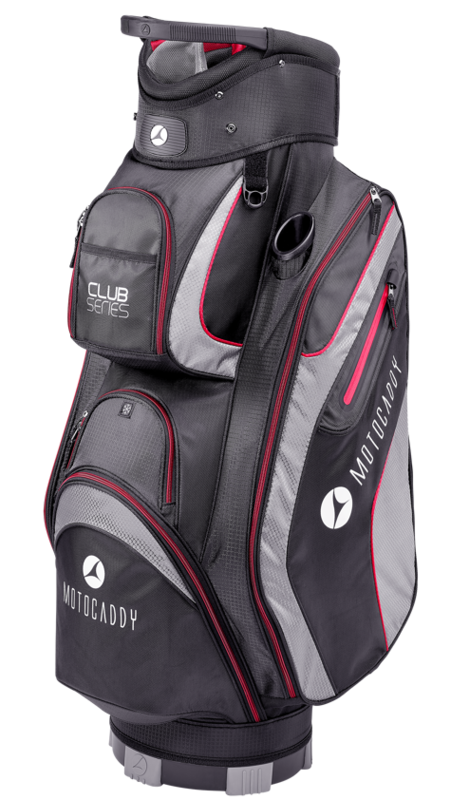 The feature-packed Club-Series offers a combination of features, value and durability with spacious pockets and an external umbrella holder. With a brand-new look for 2018, the upgraded Club-Series bag includes seven generous pockets; an external putter well; detachable rain hood; plus upper and lower grab handles to make it easy to lift on and off the trolley. 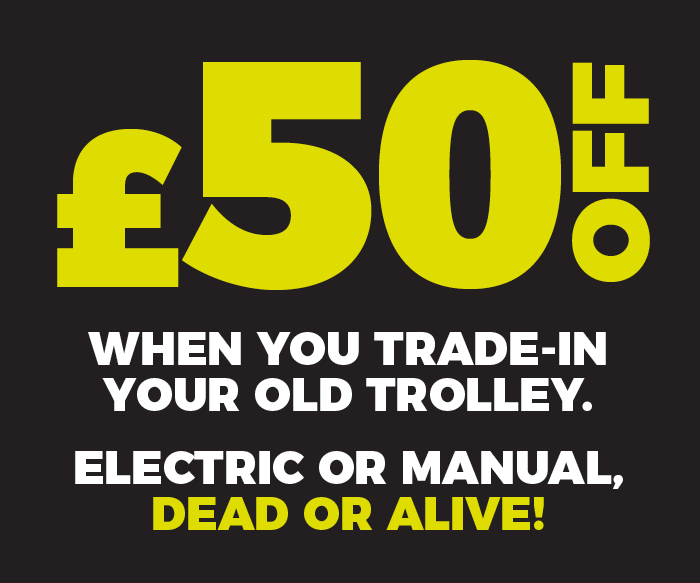 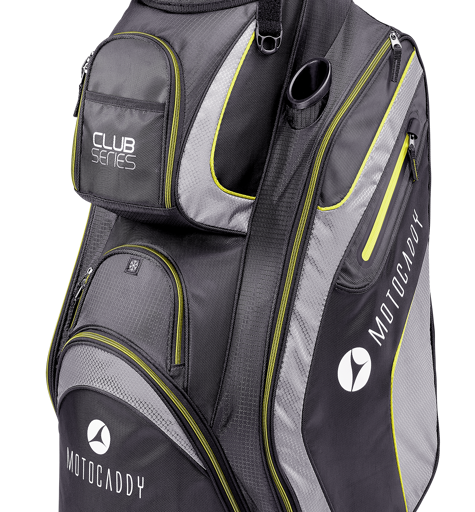 Constructed from a hard-wearing nylon fabric, the new look Club-Series bag includes seven generous pockets; an external putter well; detachable rain hood; plus upper and lower grab handles to make it easy to lift on and off the trolley. 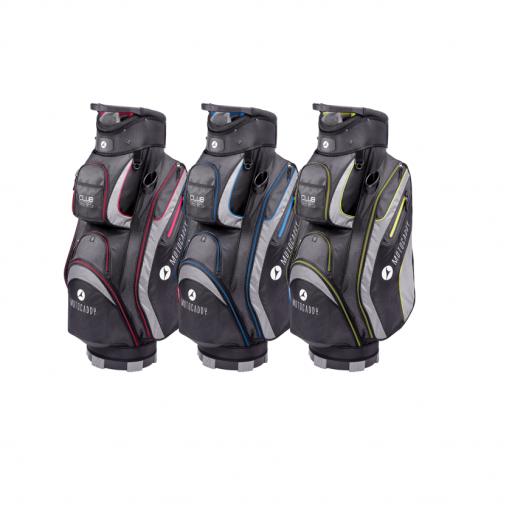 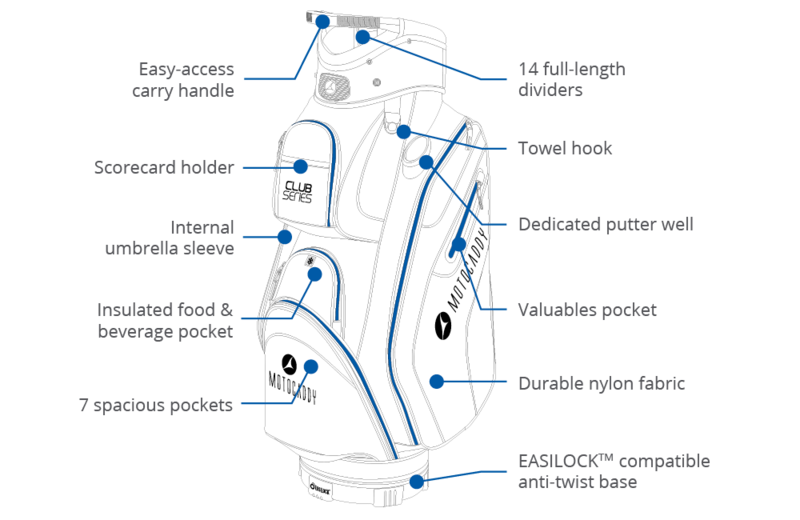 Offering an extensive range of handy storage solutions, the Club-Series bag includes dedicated pockets for valuables, plus food and beverages – with all pockets conveniently positioned for easy access out on the course. 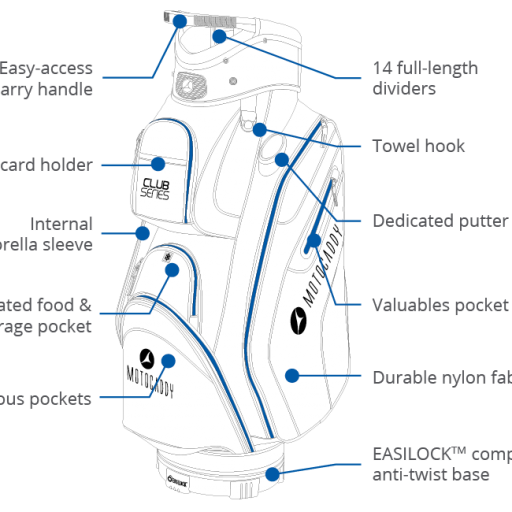 As with all Motocaddy bags, it also offers compatibility with the EASILOCK™ connection system – removing the need for a lower bag support.